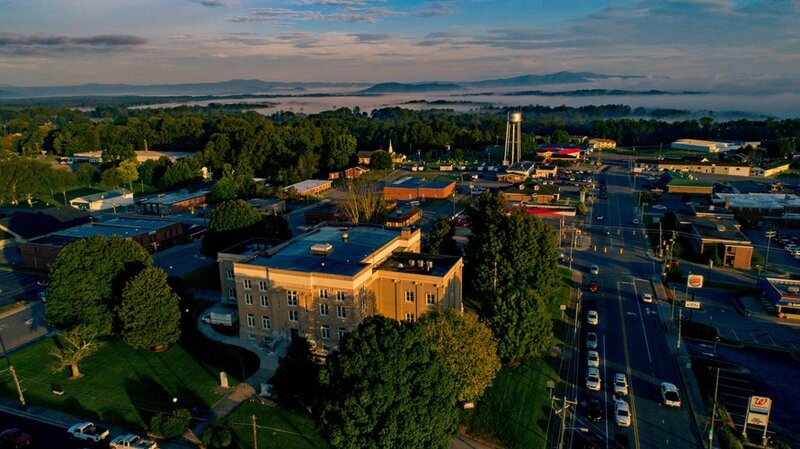 Otis Campbell would be right at home in this Mount Airy business where visitors enjoy the first legal distillery in Mayberry since Prohibition! 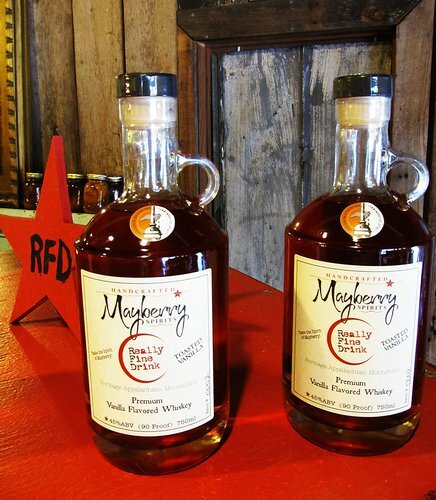 Mayberry Spirits Distillery produces hand-crafted Mayberry RFD (really fine drink) in small batches. The distillery offers three premium sorghum moonshine whiskeys: Crystal Moon, Toasted Oak and Toasted Vanilla. 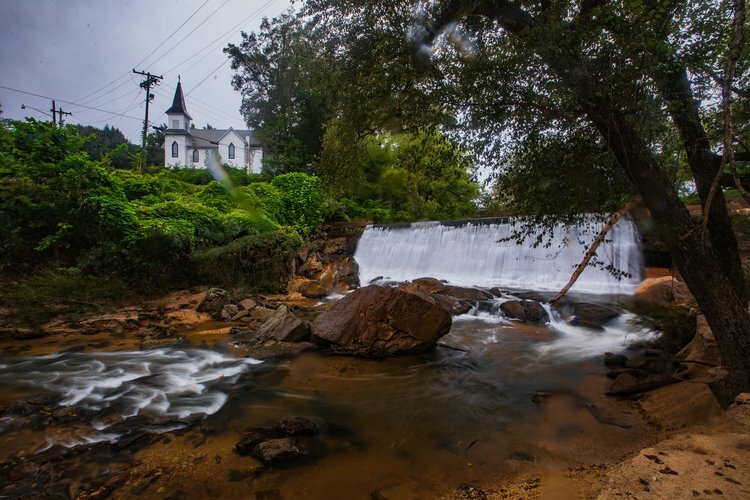 Tours and tastings last approximately 40 minutes. Cost is $10 per person and includes a souvenir shot glass. Tasting guests must be 21 years of age with valid ID. 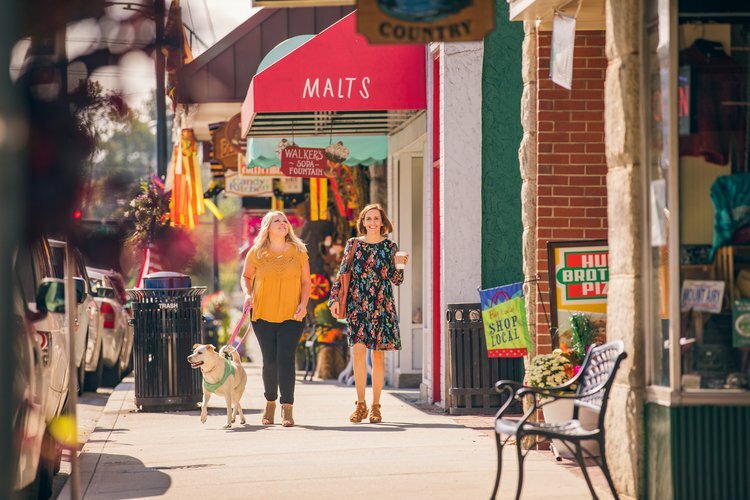 Mayberry Spirits also sells gourmet coffee and flavorings, barware, gift baskets, cigars and local artwork. 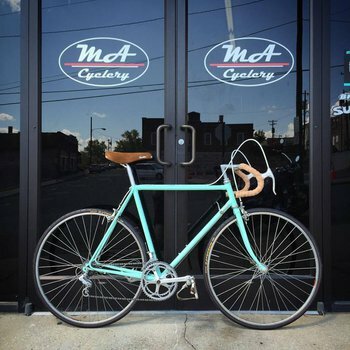 More than just a full-service cycle shop, Mount Airy Cyclery is also a museum. 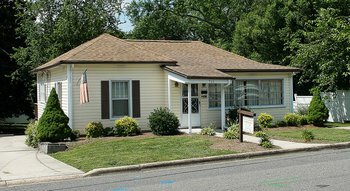 It is owned and rented by the local Hampton Inn and includes breakfast the hotel. 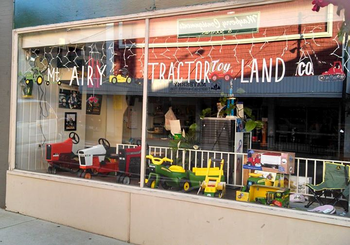 An old-fashioned toy store featuring play tractors for tikes, along with a complete line of die-cast collectibles tractors from brands like John Deere, Kubota, Massey Ferguson and CAT. 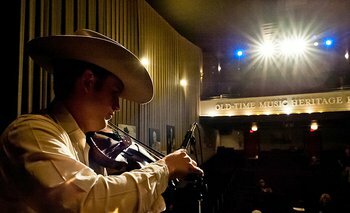 Located inside the Earle Theatre, the Old-Time Music Heritage Hall recognizes Mount Airy's role as the center of old-time genre and birthplace of famed fiddler Tommy Jarrell. 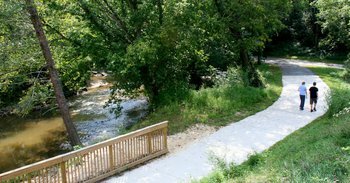 The municipal park is home to the multi-purpose, paved Ararat River Greenway Trail (2.2 miles one-way), as well as a canoe/kayak launch, picnic shelters, playground and restrooms. 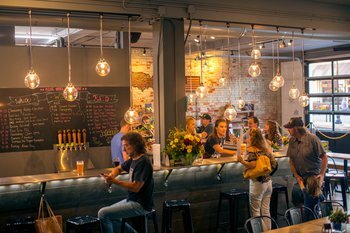 A spacious taproom invites patrons to sample small batch brews that are rotated seasonally. Garage door opens to Market Street in warm weather. Also offers artisan pizzas and a great wine selection. 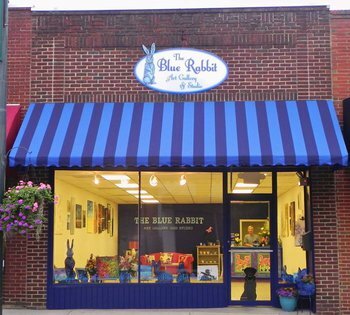 Other activities include adult art & wine classes and private painting parties.